Do you know why Epson 5113 print head are so popular? Today, I will tell you the answer. Epson 5113 print head are popular nowadays because of it’s high speed and high resolution. Compared with DX5 and DX7 print head, we will find there are many advantages of 5113 print head. nozzles,the smallest nozzle is 3.5PL/5PL. 5113 print heads: 4 lines*800 nozzles=32 00 nozzles, the smallest nozzles is 1.5PL. The size of 5113 print head is 1.3 inch, 30% width than the DX5 and DX7 print heads. Because the amount of nozzles are much more than the DX5 and DX7 print head, so the 5113 print head can print with 3 pass and the speed can up to 30 m2/h. The price of 5113 printhead is much cheaper than DX5 and DX7 print heads. 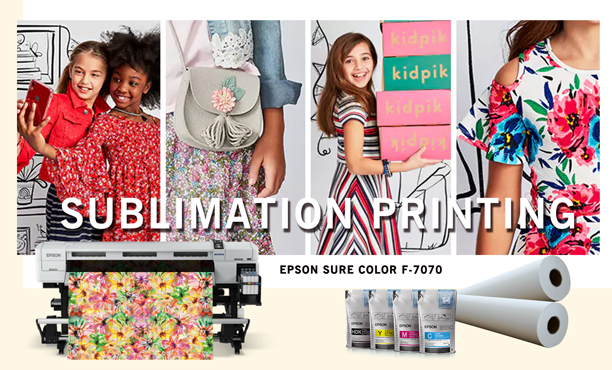 We FeiYue Digital Technology Co., Ltd mainly manages sublimation paper, inkjet printer, digital printing inks, calendering machines and accessories, operating sublimation printing industry has been more than 10 years experience. After continuous improvement of the product, to ensure product quality can also be profit at the same time to the minimum, to ensure that customers enjoy the best price and the best quality products. 1. Before the test print head, use a syringe to test the nozzle to see if it is blocked. This is a very redundant, and dangerous behavior, first of all, once the head into the water, you will not dry on electricity, light burning plate, heavy burning nozzle head; usually play a protective fluid, using a needle injection to your head, not only washed away the protective liquid head, and because of the pressure of the hand too big, easy to cause the gas nozzle plugging. 2. The head of the nozzle is very fragile, absolutely can not bump, be sure to protect. Its surface is a piece of aluminum, the inner layer coated with a crystal oscillator and very small ink tube. A touch will be concave, deformation, and even broken, so that the nozzle on the scrapped. 3. Install the printing nozzle also be careful, must first power off, and put in place. After installed, use hands to push the car and move around, check whether smooth, do not install on electricity, because, if the head is not in place, the car is easy to hit a head and hand feeling, fragmentation, and freely, strong controllability. 4. Do not take the ink when you connect the plug and cable, and make sure you have good contact with the socket, do not touch the foot, otherwise it will cause the nozzle to short-circuit and burn. 5. Steel shaft should be clean and smooth, paper towels can be used to wipe the sticky oil, do not directly to the shaft refueling, the excess oil will flow to the nozzle up, causing damage. 6. Mechanical and electrical circuits are correct, it is necessary to test the waterway, the first to see the amount of water inside the ink box is inadequate; secondly, check the small cleaning blade, suction pump is dirty. First, the available batch cleaning (only one time for cleaning 2 times, then stop for 30 minutes washing 2 times) repeatedly kept cleaning excessive, will cause the ink cleaning pump, not only make the printing color mixing, ink leakage and waste ink. Secondly, you can print more pictures, so that the nozzle in the work out of the air. Again, if the machine has caused the waste ink tube to first turn off, then the barrel of a rubber tube out of the waste ink tube until 3-5ml ink, then boot, a normal washing machine, equal to the value of the air is difficult to pull out, side effects It is likely to cause the cleaning pump to piling. Today’s article is shared here. We now have Epson original DX5, 5113 print heads etc. in stock, if you are interested in our products or have any questions about sublimation printing, please feel free to contact us. We will reply as soon as possible. Thanks for your browsing. Do You Know How to Protect Your Inkjet Printer in Winter? In the cold winter, how to protect your print head is the most important issue. 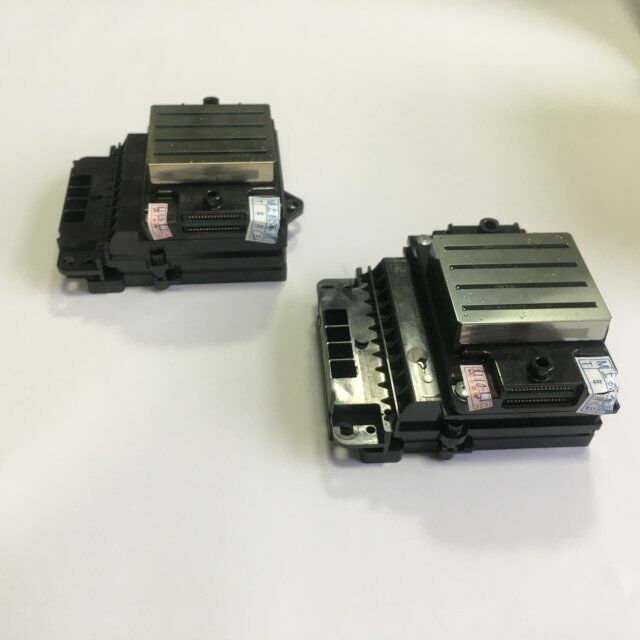 As we all know that the low temperature will often lead to the block of the print head, how to avoid this problem is the key to maintain your inkjet printer in winter? When the temperature is low, the “break line ” will be appeared in printing, some people think the print head is blocked, but as long as long clean the print head, it will work again. No matter you use heating or air conditioner to increase the temperature, the relative humidity will be reduced, and it means the room will be dry. Under this condition, the print head will be easy to get blocked. With the decrease of the relative humidity, the static electricity and dust will be increased. Static electricity is the first cause of the burning of electronic products, and it will also lead to a poor printing quality. And dust will also influence the printing quality. So you can see that print head is easy to be blocked or even damaged in winter, so we must pay attention to the details of maintenance in our daily work.